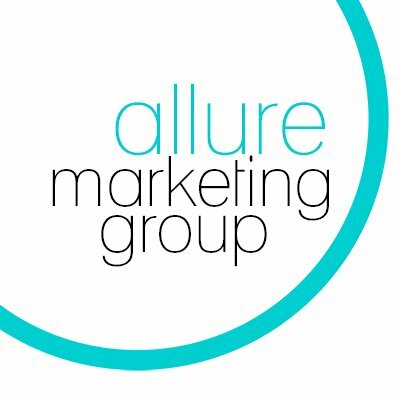 Working at Allure offers you a chance to help solve the most important challenges in customer experience with fun, collaboration and innovation. We are looking for smart, creative individuals who are passionate about people and aren't afraid to show it. 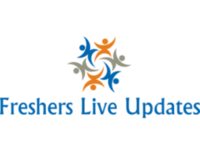 The Customer Support Specialist serves as a client advisor and is a key member of the Support Team, responsible for working with new clients as well as the general user base. By utilizing a strong understanding of product know-how, you will answer questions, troubleshoot technical issues, and work internally with Allure teams to address outstanding concerns. Bachelor’s Degree (or equivalent experience) and 0-3 years in a problem-solving environment is preferred.